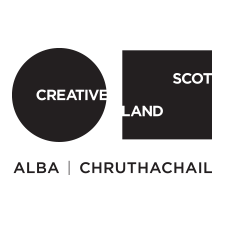 The Touring Network are working in partnership with the Theatre in Schools Scotland initiative to bring a tour of two award-winning, internationally recognised Scottish productions to the Highlands this September. Theatre in Schools Scotland is a new initiative, to support and develop the provision of theatre in Scotland’s schools, with the ultimate aim of ensuring that every child in Scotland receives – at their nursery or school – a minimum of one performing arts production, per year, as a core part of their education. The initiative has been created initially as a pilot project exploring different models for touring theatre into schools, and has been developed by Imaginate and the National Theatre of Scotland, in partnership with leading performing arts companies/organisations for children and young people; Catherine Wheels Theatre Company, Visible Fictions and Starcatchers. During this first year, Theatre in Schools Scotland will tour two award-winning, internationally recognised Scottish productions, Martha presented by Catherine Wheels Theatre Company and Shopping for Shoes by Visible Fictions. The tour will visit 25 local authorities from 15 August to 14 October 2016, and the shows will play in over 30 primary schools across the tour, delivering four performances per school. 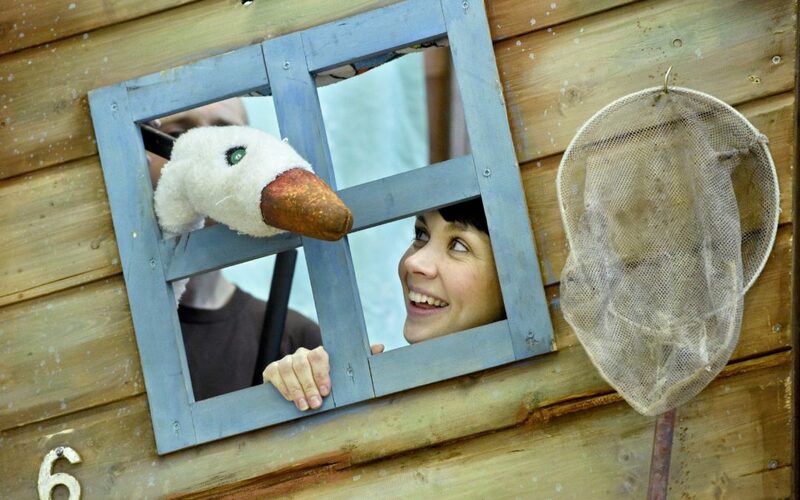 Around 15,000 children in Scotland will see Theatre in Schools Scotland performances this year. Theatre in Schools Scotland will raise the curtain to its production of Martha, presented by Catherine Wheels theatre company, on Sat 10 September at 2pm at Sabhal Mòr Ostaig on the Isle of Skye in partnership with SEALL. This special public performance is being presented alongside schools performances for Highland pupils with the support of The Touring Network and The Scottish Salmon Company. During the schools tour, alongside Martha (for children aged four years and above), Visible Fiction’s acclaimed production of Shopping for Shoes will also be presented for older children. Both shows will tour to the Macphail Centre, Ullapool for performances for children from Ullapool and Achiltibuie Primary Schools on 9 & 16 September and also to Portree Primary School on 12 & 19 September 2016. Pupils from surrounding schools will also join the performance in Portree.